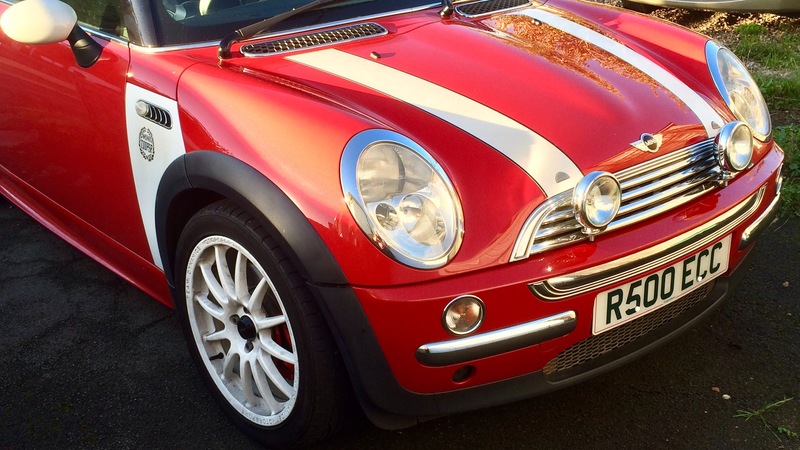 CooperBeast Gets a New Driver! 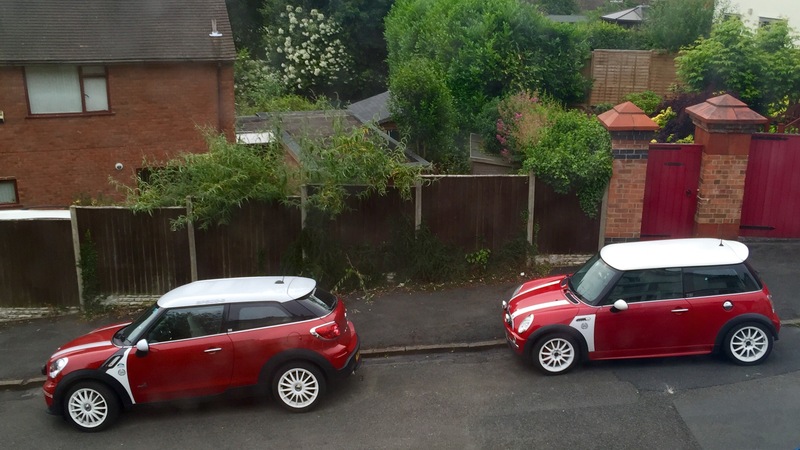 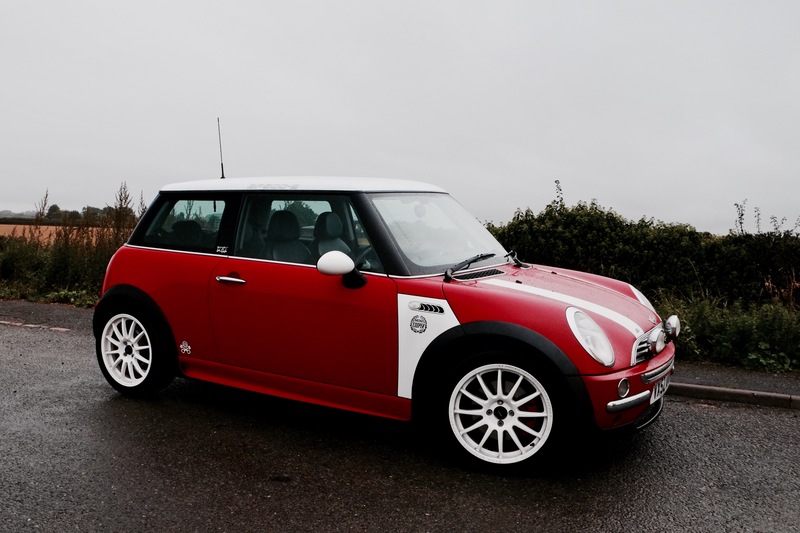 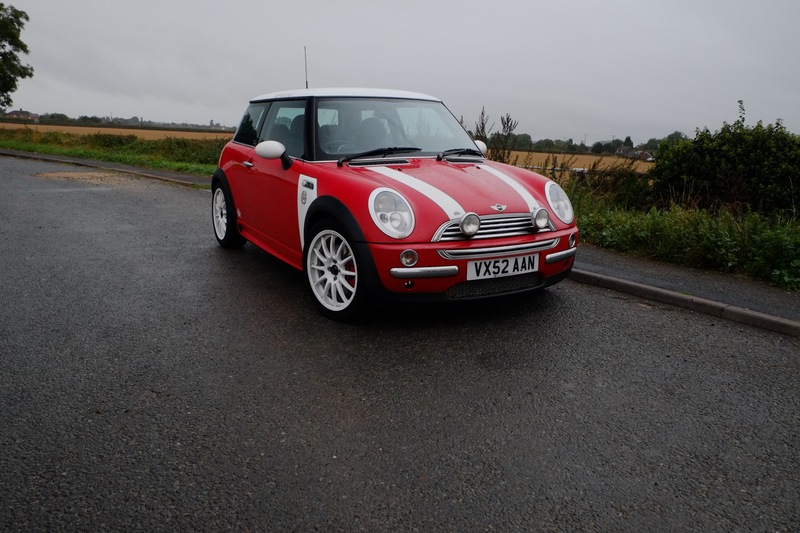 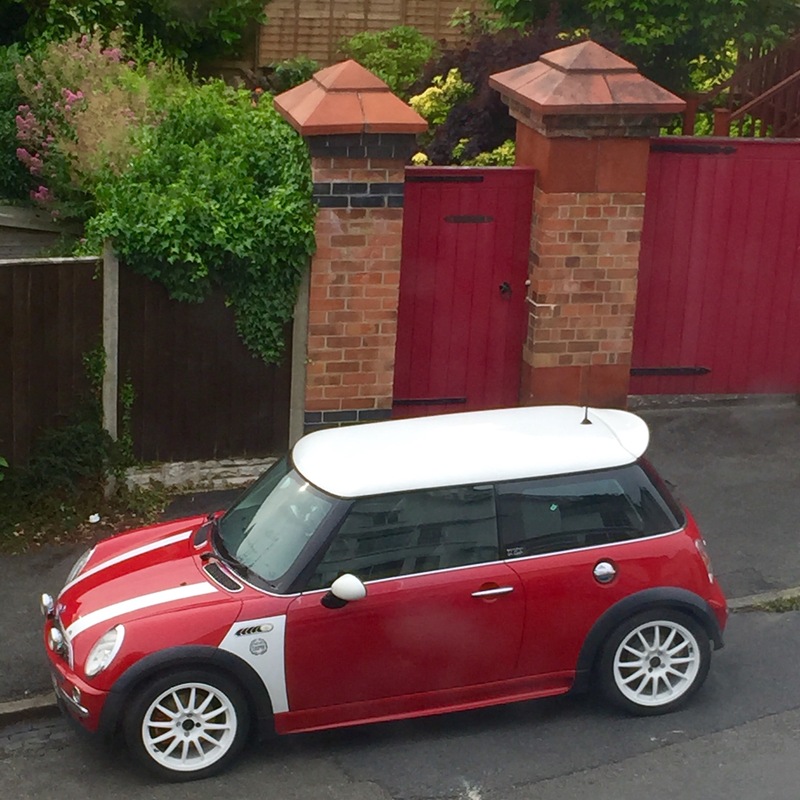 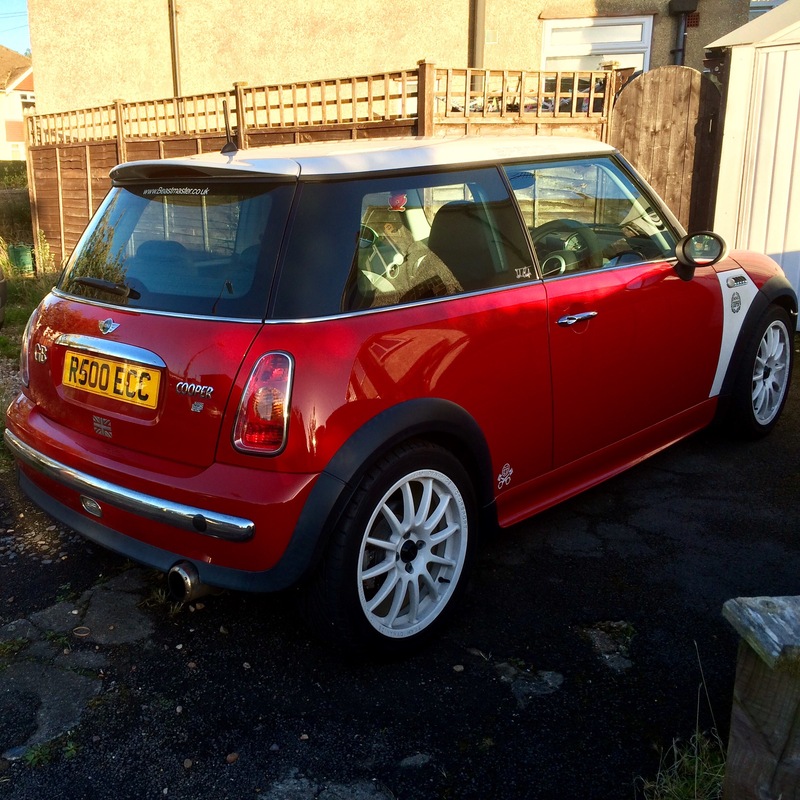 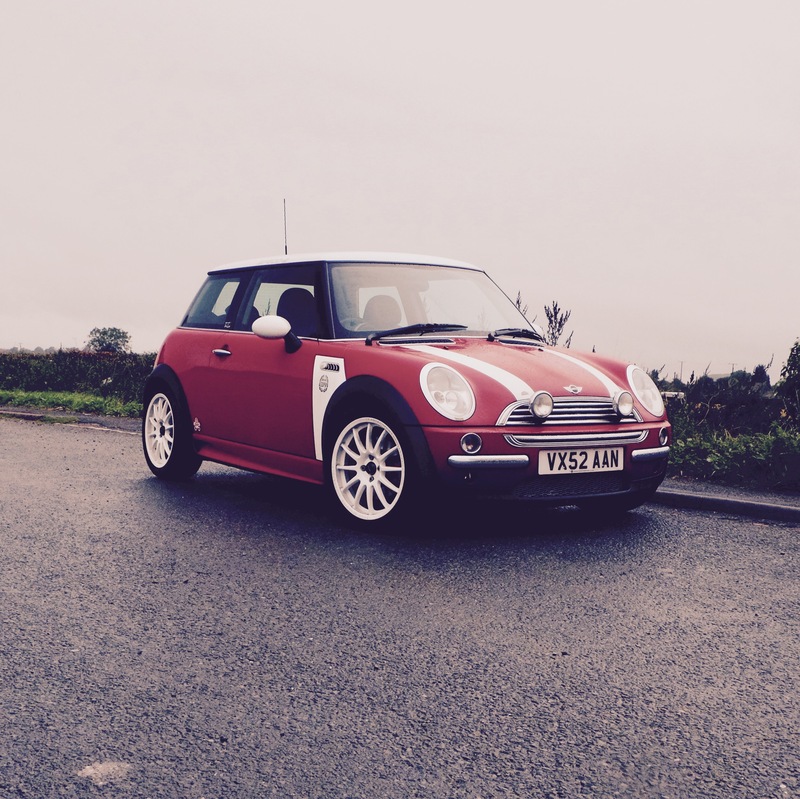 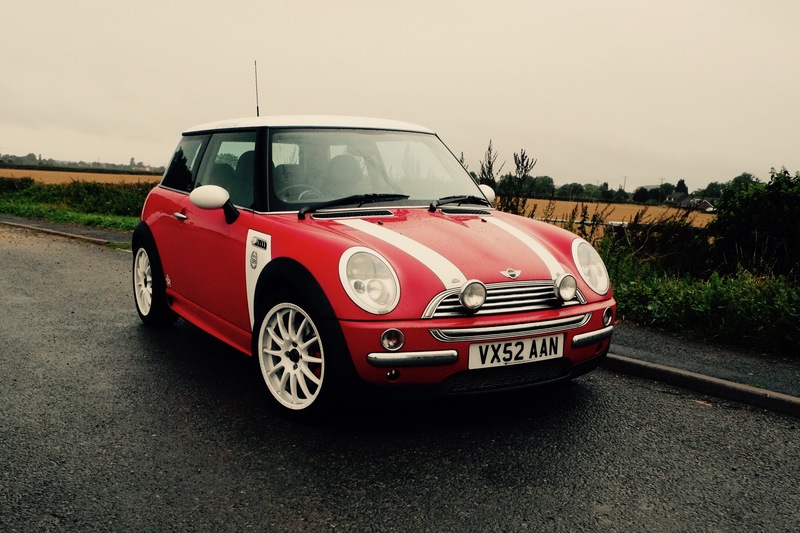 “CooperBeast is an October 2002 build Mini Cooper in Chili red with a white roof, which we got from new at the start of November 2002. 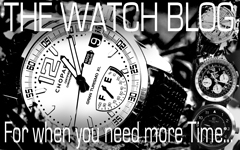 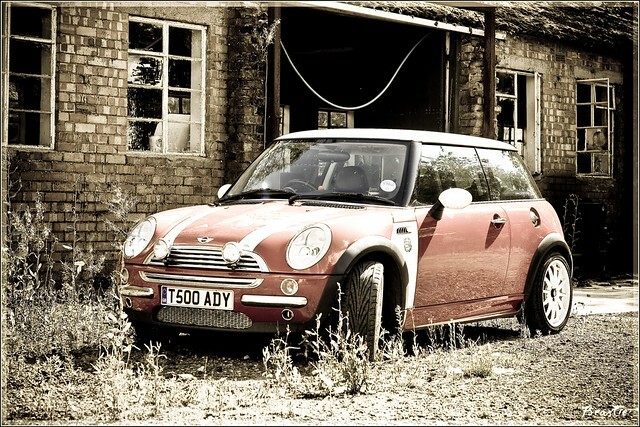 Categories: Car Of The Week, CooperBeast's Blog, MINI | Tags: Cooper, CooperBeast, MINI | Permalink.